Hotelling, Neal. Pebble Beach Golf Links. The Official History. Pebble Beach. Sleeping Bear Press. 1999. 4to. Hard cover. Reprint. Illustrated in black, white and color. Fine copy in fine dust jacket (in mylar). Hotelling, Neal. Pebble Beach Golf Links. The Official History. Photo available. Pebble Beach. Sleeping Bear Press. 1999. 4to. Hard cover. Reprint. Illustrated in black, white and color. Fine copy in fine dust jacket (in mylar). Hough, Richard. A History of the World's Sports Cars. Photo available. New York. Harper & Brothers. 1961. 4to. Hardcover. First edition. Illustrated. Fine copy (spine lightly sunned). Housby, Trevor. Shark Hunter. New York. St. Martin's Press. 1976. Octavo. Hardcover. First edition. Illustrated. Fine copy (light spotting on fore edge) in near fine (closed tear) dust jacket (in mylar). Houseworth, Steven. Coaching Softball Effectively. Champaign. Human Kinetics. 1985. 4to. Soft cover. Illustrated. Fine copy. Houston, Charles. Going Higher. Oxygen, Man and Mountains (climbing). Seattle. Mountaineers. 1998. Octavo. Soft cover. Reprint. Illustrated. Fine copy. Houston, Pam. 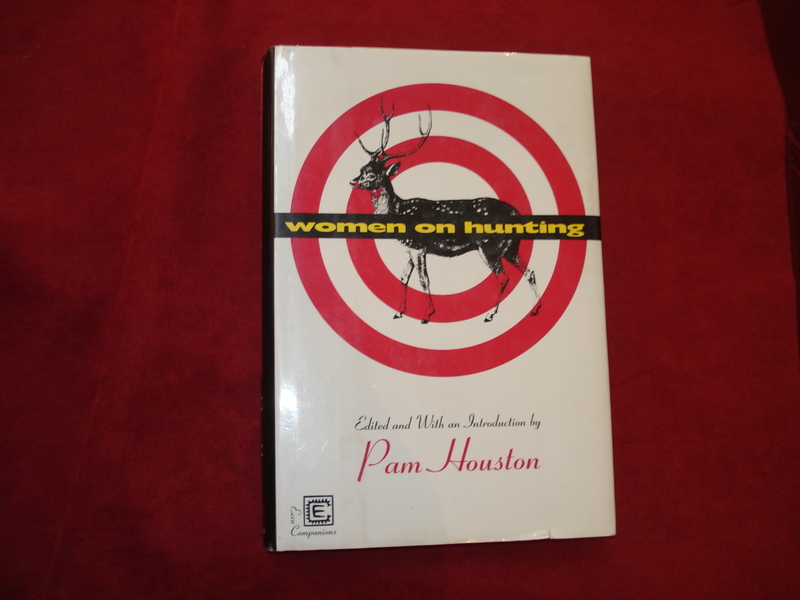 Women on Hunting. Photo available. Hopewell. Ecco Press. 1994. Octavo. Hard cover. First edition. Fine copy in fine dust jacket (in mylar). Houston, Scott. 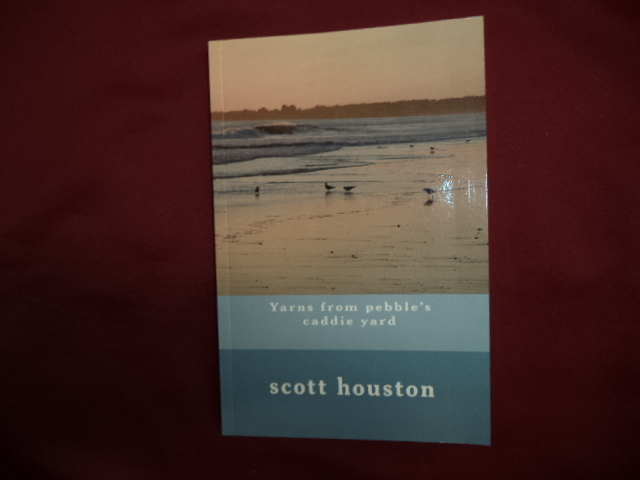 Yarns from Pebble's Caddie Yard. Inscribed by the author (golf). Photo available. Charleston. Self published. 2013. Octavo. Soft cover. First edition. Inscribed by the author "If you are a friend of Mike - you are a friend of mine - Best Wishes Scott". Fine copy. Hubbard, J.T.W. The Race. An Inside Account of What It's Like to Compete in the Observer Singlehanded Transatlantic Race from Plymouth, England, to Newport, Rhode Island. New York. W.W. Norton. 1986. Octavo. Hard cover. Illustrated. Fine copy in fine dust jacket (in mylar). Hughes, Mark. Speed Addicts. Grand Prix Racing. Photo available. London. Dakini. 2005. 4to. Hardcover. First edition. Illustrated in black, white and color. Fine copy in near fine (very small tear on spine tip) dust jacket (in mylar). Hulet, Scott (ed). The Surfer's Journal. Volume 15, Number 1. San Clemente. Self published. December-January 2005 - '06. 4to. Soft cover. First edition. Illustrated in black, white and color. Fine copy. Hulet, Scott (ed). 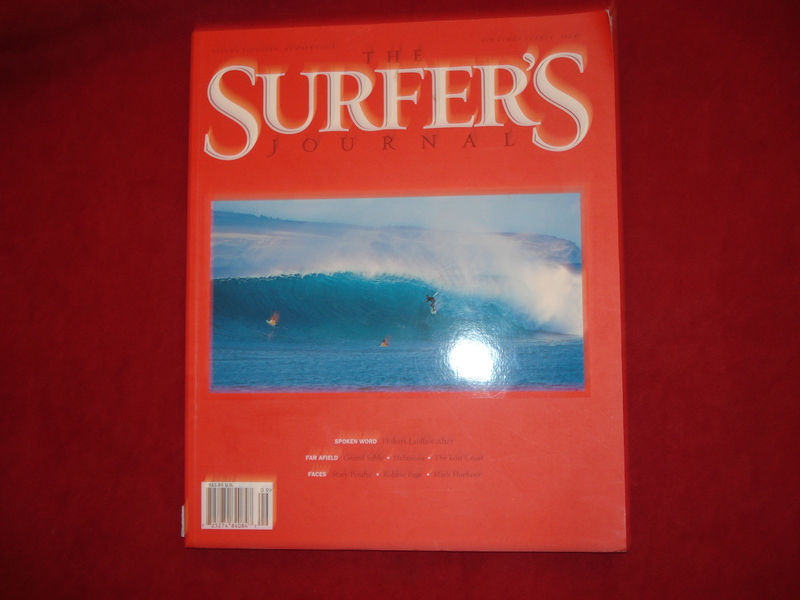 The Surfer's Journal. Volume Eighteen, Number Four. Photo available. San Clemente. Surfer's Journal. 2009. 4to. Soft cover. First edition. Illustrated in black, white and color. Fine copy. Hunt, John. The Ascent of Everest. London. Hodder & Stoughton. 1953. Octavo. Hard cover. First edition. Illustrated in black, white and color. Fine copy in very good (light shelf wear, sunning) dust jacket (in mylar). Huntington, Anna Seaton. Making Waves. The Inside Story of Managing and Motivating the First Women's Team to Compete for the America's Cup. Irvine. Summit. 1996. 150 pps. Octavo. Hardcover. First edition? Lacks number 1. Illustrated. Fine copy in near fine dust jacket (in mylar). Huntington, Dwight W. Feathered Game. A Handbook of the North American Game Birds. Photo available. London. Bickers and Son. 1903. Octavo. Gilt decorated hard cover. First edition. Illustrated in black, white and color. Fine copy. 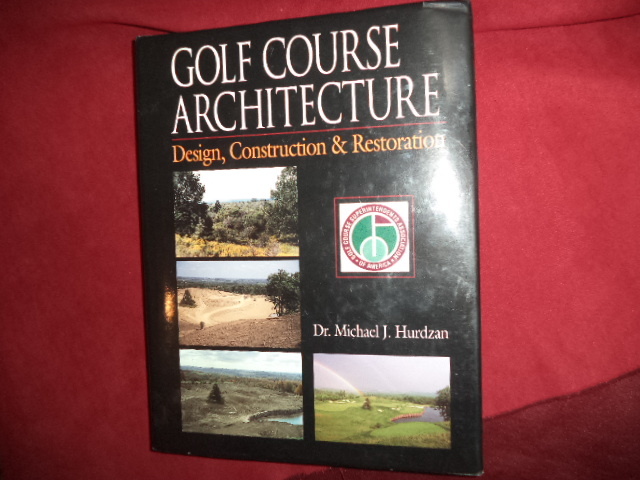 Hurdzan, Dr. Michael J. Golf Course Architecture. Inscribed by the author. Design, Construction & Restoration. Photo available. Chelsea. Sleeping Bear Press. 1996. 406 pps. 4to. Hardcover. First edition. Full number line. Illustrated in black, white and color. Important reference work. Inscribed by the author "For another searcher for the true spirit of golf. M.J.H. Michael J. Hurdzan". Fine copy in fine dust jacket (in mylar). Huston, Mervyn. Golf and Murphy's Law. Edmonton. Hurtig. 1981. Octavo. Hard cover. First edition. Illustrated. Fine copy. 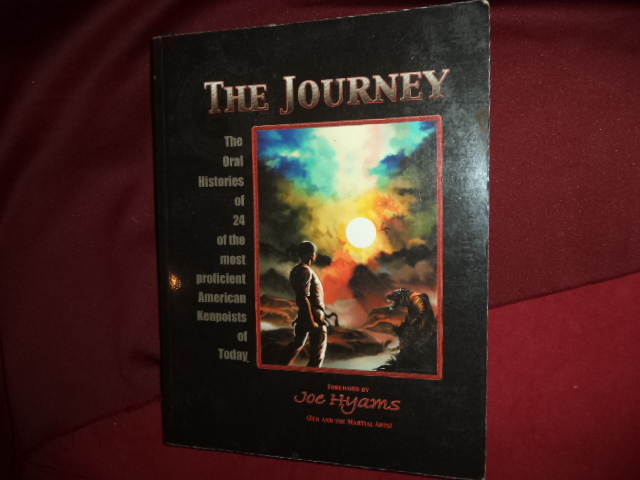 Hyams, Joe. The Journey. The Oral Histories of 24 of the Most Proficient American Kenpoists of Today. Photo available. Ojai. Gilderoy Pub. 2001. 326 pps. 4to. Soft cover. First edition. Full number line. Illustrated. Important reference work. Fine copy. Ingels, Neil. Coaching Youth Soccer. II. Attacking the Goal. Palo Alto. Soccer Pub. 1985. Octavo. Soft cover. First edition. Illustrated. Fine copy. 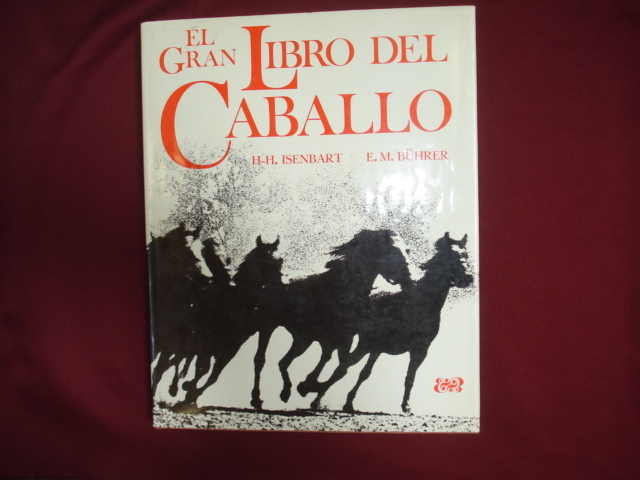 Isenbart, H-H. El Gran Libro del Caballo. Photo available. Barcelona. Editorial Blume Tuset. 1975. 4to. Hardcover. First edition thus. Illustrated in black, white and color. Fine copy in fine dust jacket (in mylar).